Top performance - both at recreational and competition level - requires optimal conditions. But, everything involved has to be well organised; changing rooms, gangways, storage, canteens, showers and toilet facilities, etc. 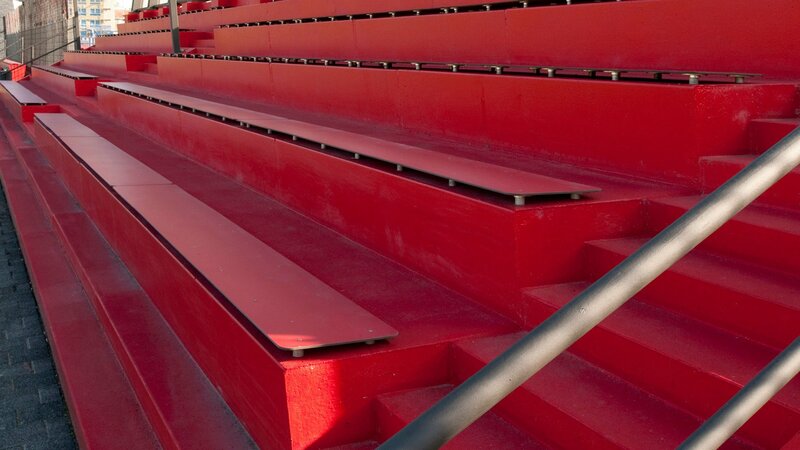 Bolidt knows the wishes and demands of sports players, recreational sports players, visitors and proprietors and offers a wide range of innovative synthetic floors for this sector. 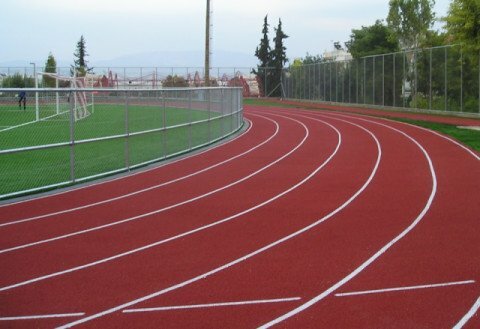 During more than 50 years, Bolidt has gathered a wealth of know-how of and experience in developing and applying synthetic floors for outdoor sports. 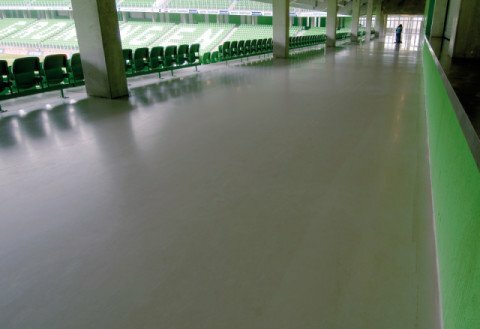 Bolidt is thus a much sought-after partner for innovative synthetic floors at sports complexes. 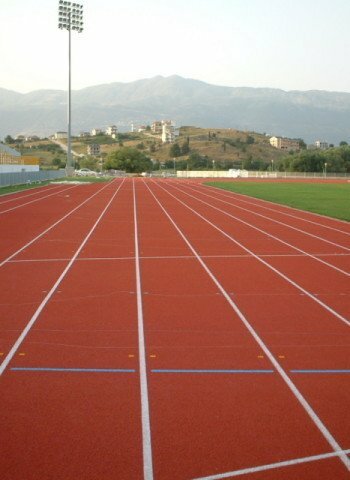 Bolidt has everything under one roof for synthetic floors for outdoor sports complexes. 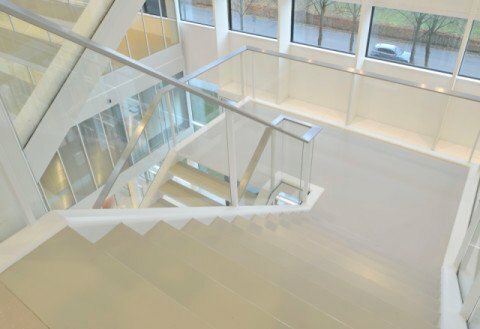 Thereby, Bolidt is an in-demand team player for innovative, durable and attractive floor systems Bolidt offers total peace of mind, knows the standards and advises on materials, durability, aesthetics, functional requirements, certification and maintenance. 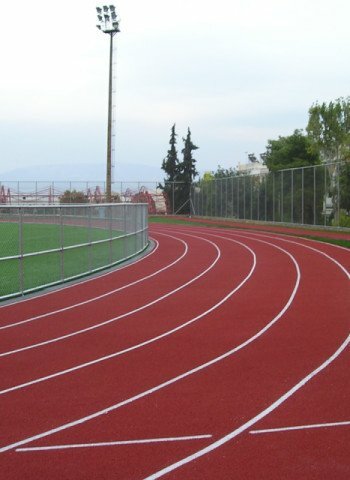 Synthetic floors for outdoor sports complexes require specific qualities. 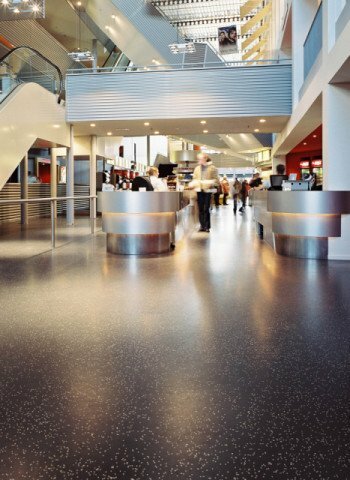 No matter in which space they are applied, the floor systems must be durable, wear-resistant and easy to clean. Certainly in sports canteens and changing rooms where studded shoes are often worn, wear and scratch resistance are important aspects. The Bolidt floor systems can handle the changes in loading. Years and years. And, furthermore, they are easy to clean. 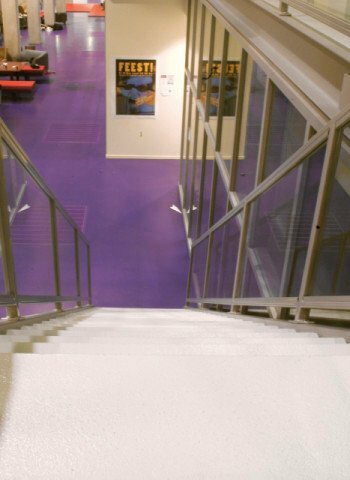 In canteens, kitchens, training spaces, gangways, storage spaces, changing rooms, showers and toilets there are Bolidt synthetic floor systems. 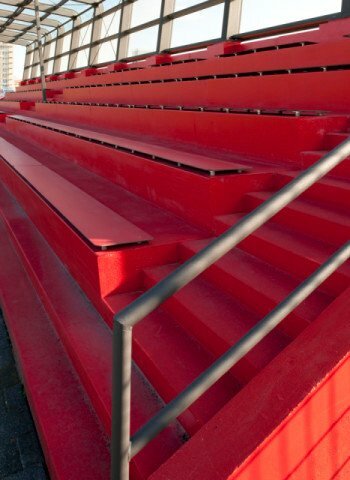 Functional where necessary, but also certainly aesthetically responsible and mood-enhancing where needed. 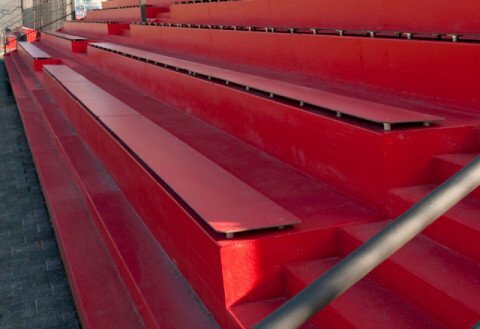 Bolidt knows the sector through-and-through, advises clients on functionality and offers unlimited colour and design possibilities. 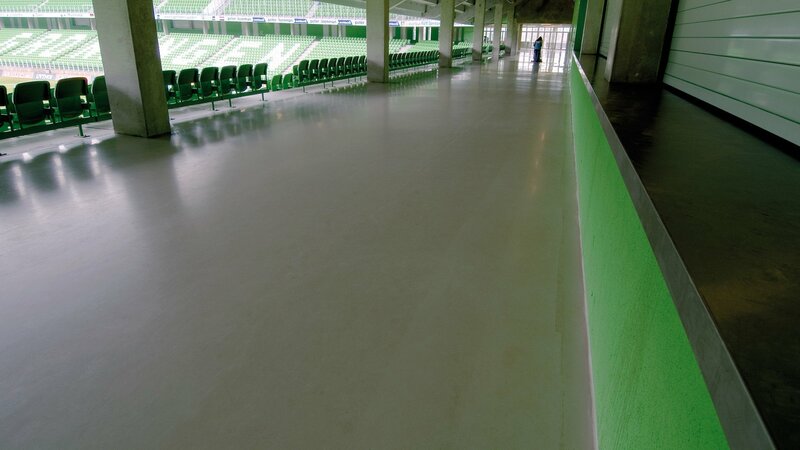 The seamless Bolidt synthetic floors have a very long service life. They are very low-maintenance and easy to keep clean. If you want advance certainty and problem-free maintenance, opt for a maintenance contract. Being able to safely participate in athletics in all weathers. Supporters feel at home in this conveniently arranged, safe and clean environment. Safely accommodating a crowd for a short period of time. 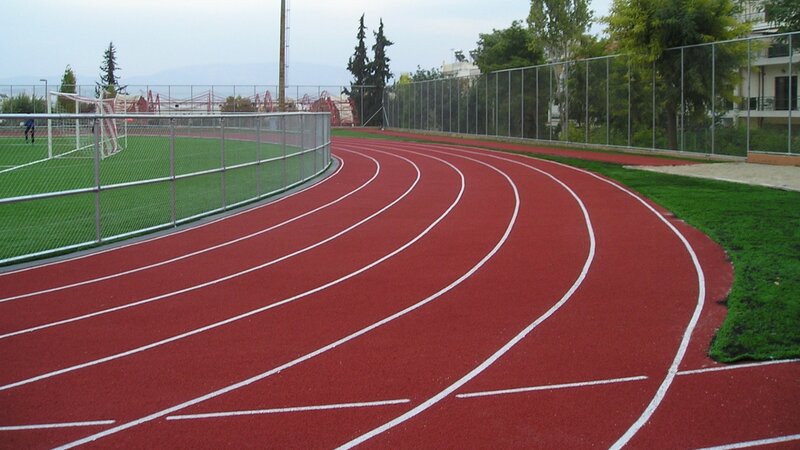 Bolidt recommends for athletic track the following systems. Select your system. Bolidt recommends for gangways the following systems. Select your system. Bolidt recommends for tribunes the following systems. Select your system. Bolidt recommends for tennis the following systems. Select your system. 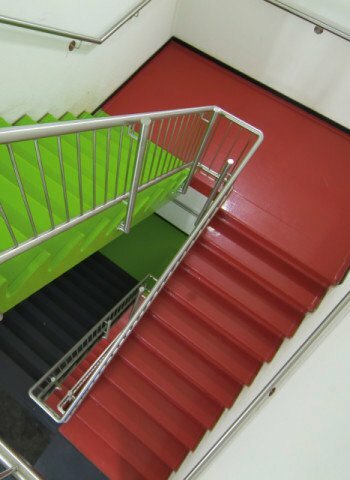 Bolidt recommends for stairways the following systems. Select your system. Select a project and read more about this outdoor project. 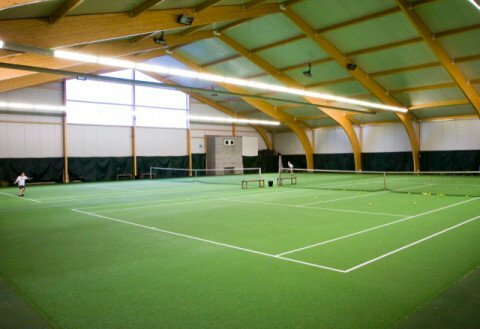 For years and years, Bolidt has been making synthetic floors for application in outdoor sports complexes, sports halls, event halls and other utility buildings. Innovative floors which look modern and fresh thanks to their seamless and smooth surface. Which are low-maintenance and easy to clean. The preferred choice for gangways, canteens and changing rooms is Bolidtop® 525. 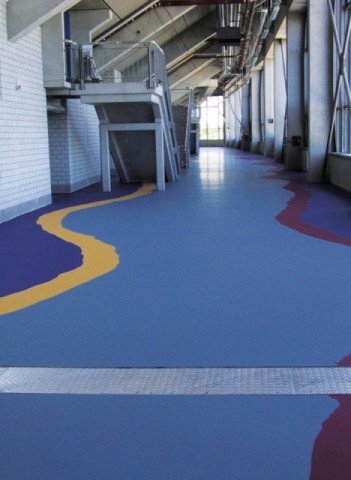 Bolidtop® 525 is a seamless floor finishing system based on low-viscosity two-component synthetic resins which are almost odourless. 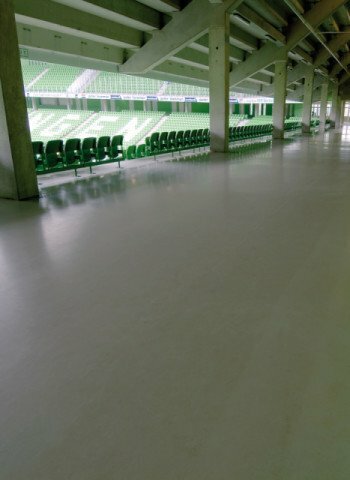 Bolidtop® 525 has a flat and smooth appearance, and is scratch-resistant. Tough elastic properties give the floor great walking comfort. 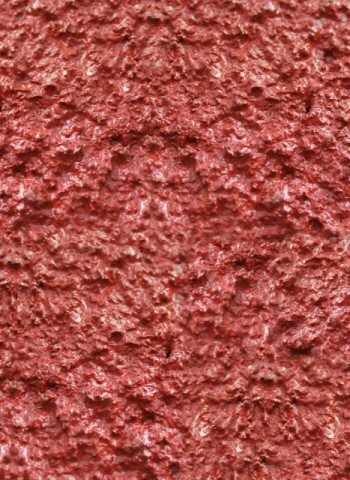 The matt surface and the uniform colouring provide clarity. Contact noise is largely absorbed by Bolidtop® 525. 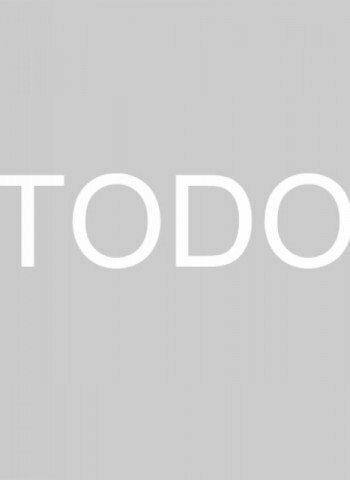 Bolidtop® 525 is processed in liquid form by our own Bolidt specialists, or certified partners.